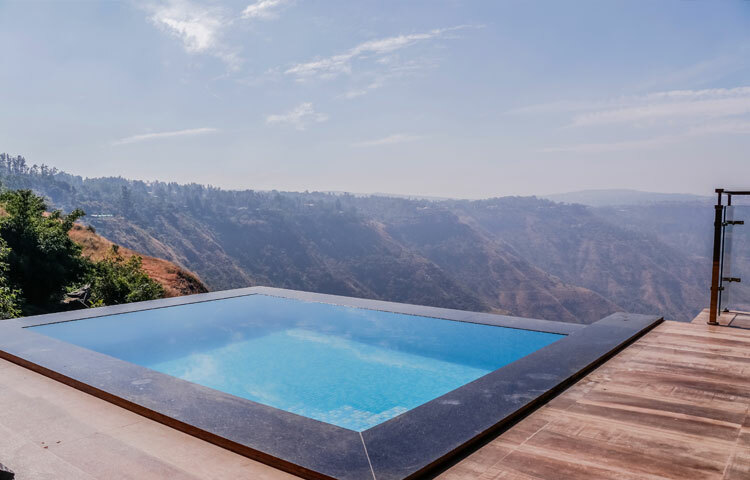 Jr. Executive room with breath taking view at Ravine Hotel. The Junior Executive rooms at Ravine are super spacious & luxurious rooms with a breath taking view of the lush green valley. 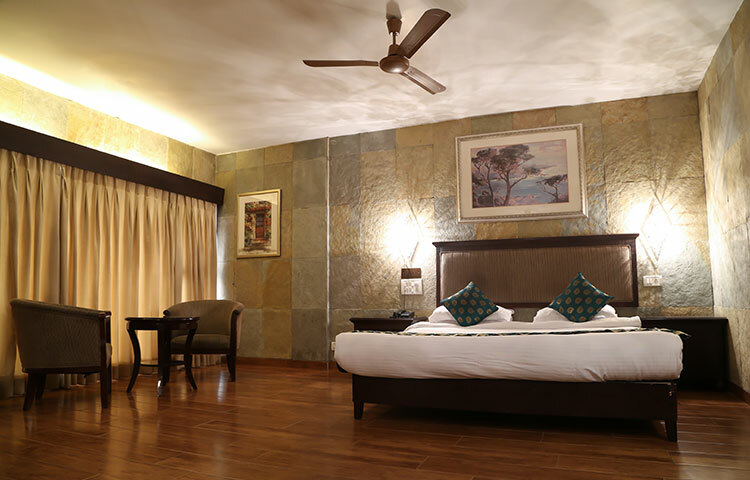 The rooms are impeccably designed and fitted with state-of-the-art facilities that offer a luxurious feel. 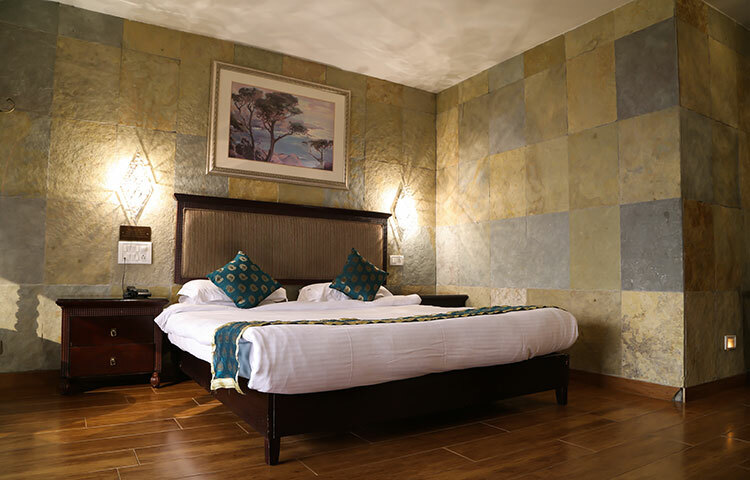 If you want a weekend getaway and are on the lookout for luxury resorts near Pune, enjoy your stay in the Junior Executive rooms at hotel Ravine. These valley facing rooms have exquisite interiors and are super spacious. 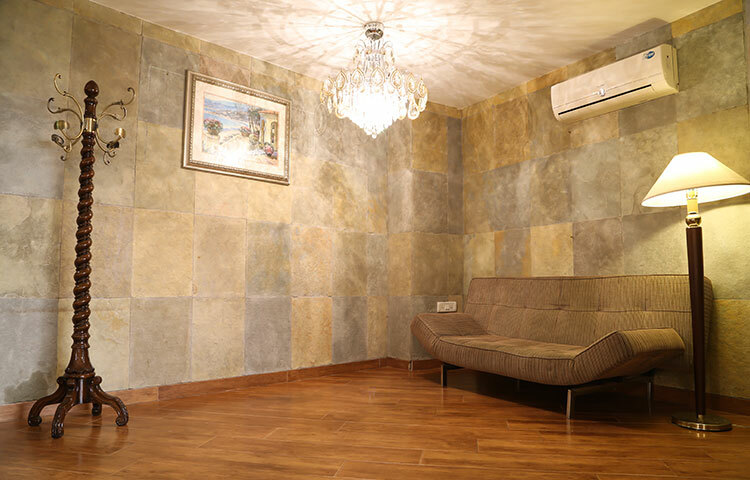 As compared to all other rooms that have an area of about 250 sq. ft., the area of these is 325 sq. ft. This makes the rooms spacious and very comfortable. 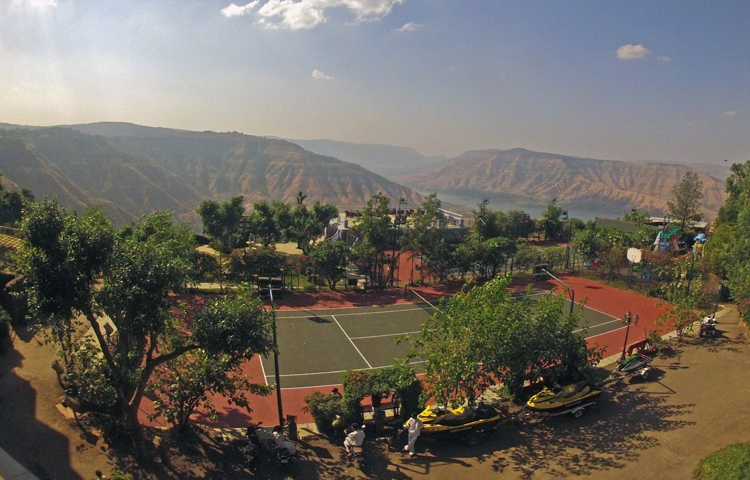 Besides a serene view of the lush green valley, the rooms have a view of the tennis court. 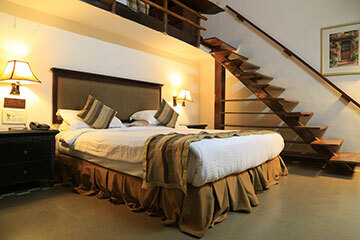 The rooms accommodate 2 persons and are tastefully designed for luxury. The soft spring double bed ensures superb comfort for a good night’s sleep, and the elegant furnishing, stunning decor, and state-of-the-art amenities provide a luxurious feel. The rooms come equipped with a sofa, fridge, and tea kettle. The sofa can even be converted into a bed for an extra guest if required. 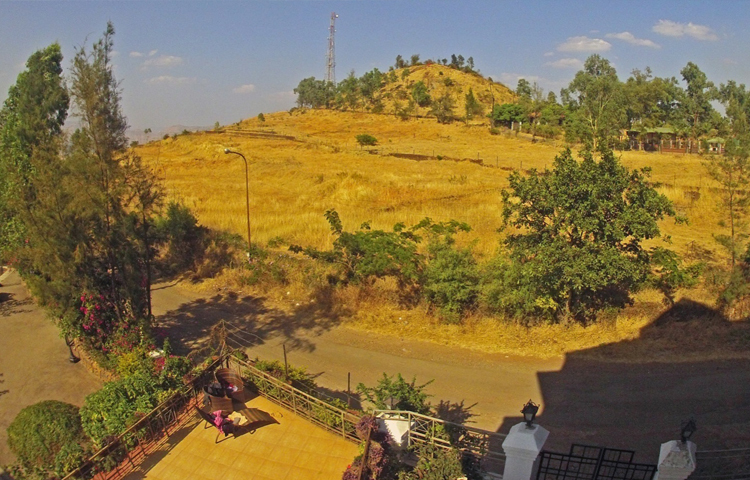 Considered amongst the top luxury resorts in Mahabaleshwar, Ravine offers clean & luxurious accommodation for guests. 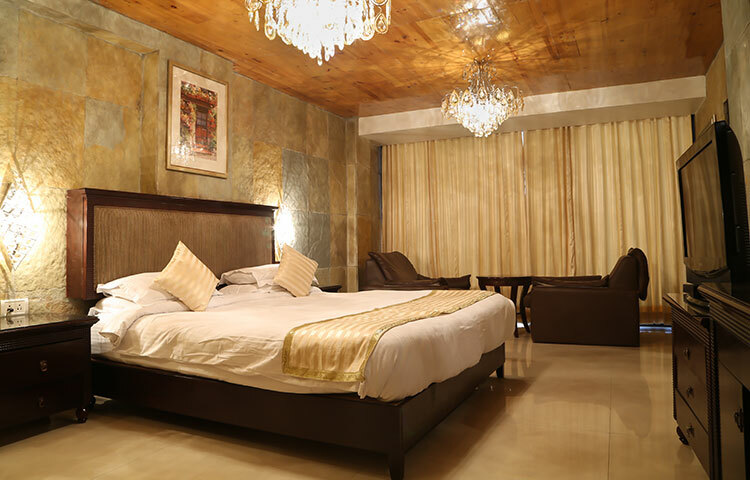 Irrespective of the type of room, the service is fantastic and you are guaranteed a unique experience to rest & relax in comfort and luxury.